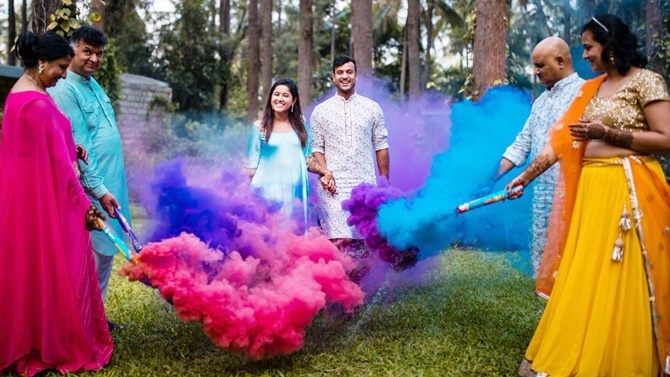 Karnataka opening batsman and Kings XI Punjab's Mayank Agarwal has got hitched with long-time girlfriend Aashita Sood on Monday. 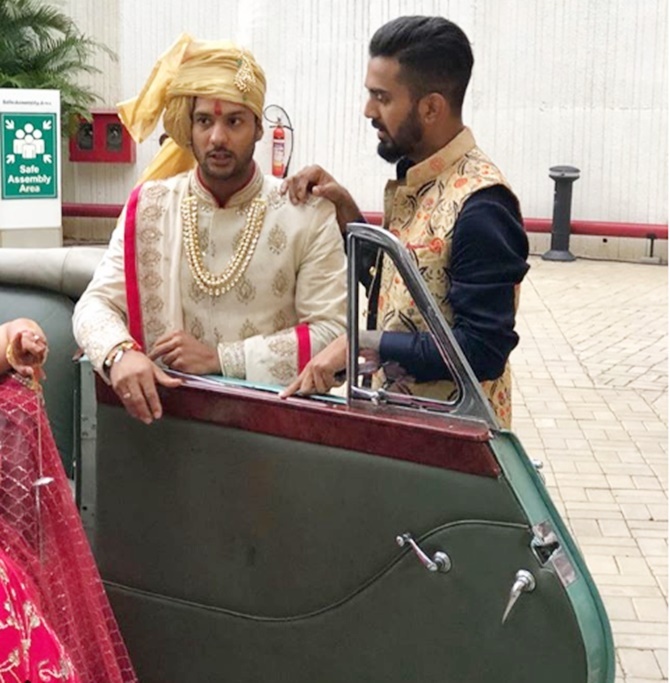 Mayank’s Karnataka teammate and India batsman KL Rahul posted photos on his Instagram account with a caption, “Celebrating @mayankagarawal's and @aashitasood09's big day!Friends like family, blessed with the best!" While Mayank wrote, “Celebrations have begun." 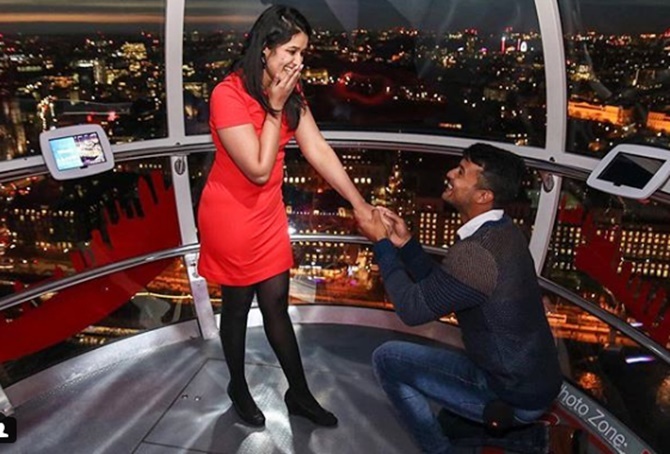 Mayank proposed Aashita earlier this year.